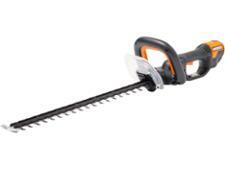 Mitox 28MT hedge trimmer review - Which? 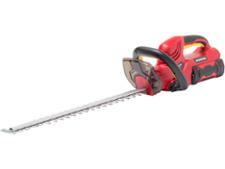 The Mitox 28MT is built for all those big garden cutting and clearing jobs. It combines a petrol motor with attachments to cut hedges, strim long grass and prune small branches and deadwood from trees. But was this multi-tool as good as separate tools? We gave it a First Look to see how it measured up.